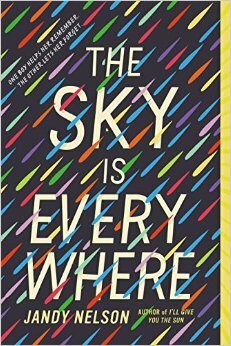 The Sky is Everywhere by Jandy Nelson is the second book by Nelson that I’ve read. 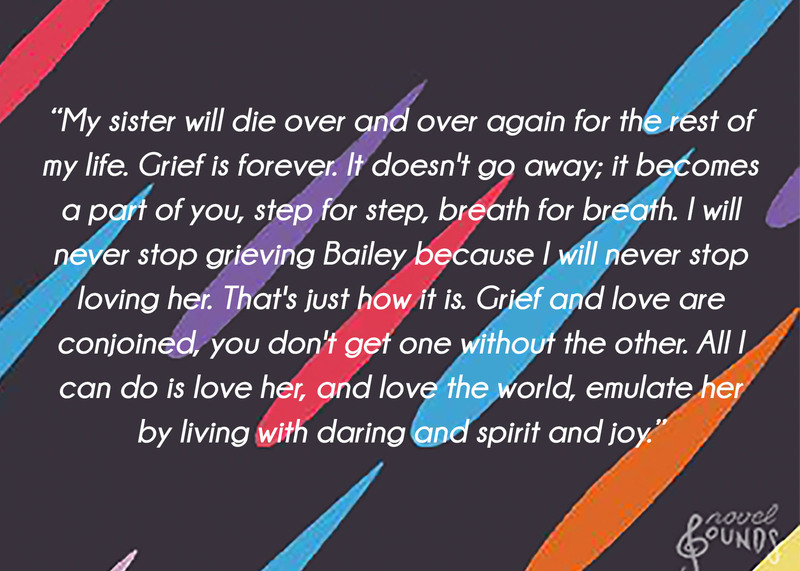 She also wrote I’ll Give You the Sun, which is one of my all-time favourite Young Adult novels. The Sky is Everywhere was honestly incredibly beautiful. It had loss, heartbreak, love, friendship, and poetry. One of my favourite things about reading this book was the ‘found’ poems that showed up throughout the book. 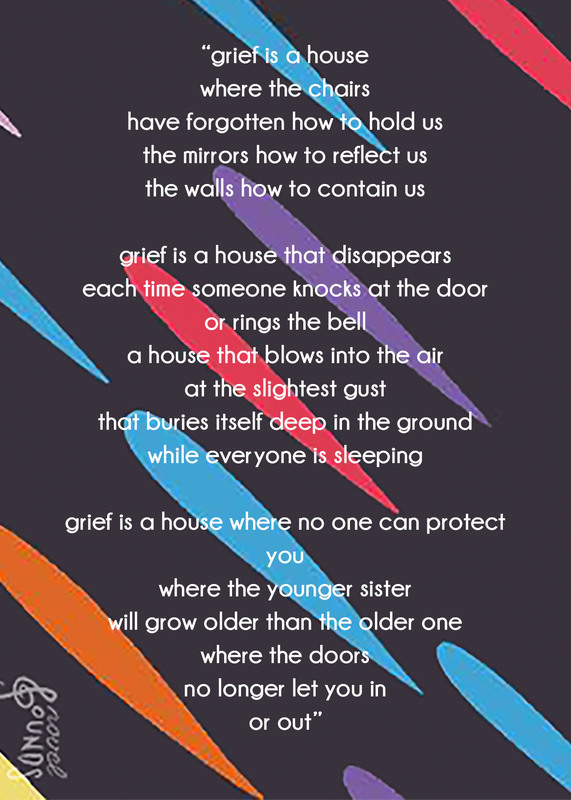 These poems were written by the protagonist and were left around her small town, and they helped illustrate her intense loneliness after the loss of her sister. Nelson has brought art into both of her books and I adore the unique way in which she includes them in her work. In I’ll Give You the Sun both main characters were artists and described scenes in ways that connected with their particular medium, one sibling even titles scenes in his life as if their works of art. In The Sky is Everywhere Lennie writes poetry, but is also a musician, describing certain moments in a melodic way. The Sky is Everywhere is Nelson’s first work, and as such wasn’t quite as developed or emotionally fraught as her later work, I’ll Give You the Sun. Despite being her debut, it is still a truly wonderful read and gave me all the feels. I enjoyed Lennie’s confusing and slightly messed up love story. It was not the safe direction that a lot of young adult authors would have taken the novel, and because of this I found it refreshing.